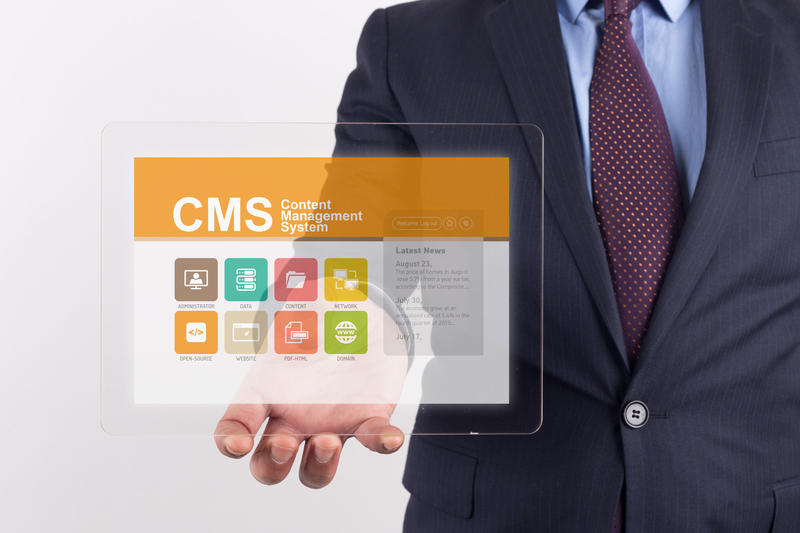 The eRAMS Content Management capacities include several options for managing private and shared digital resources. Account holders can upload documents, media and even geospatial information. The eRAMS Group functionality enables users to share documents, media, geospatial datasets, and projects with a group of users. Users can also share files with a custom URL. eRAMS Projects are combinations of geospatial data, tables, and modeling tools which can be shared with other active account holders of your choice. Our eRAMS platform provides a suite of solutions for managing documents, media, geospatial information and projects.